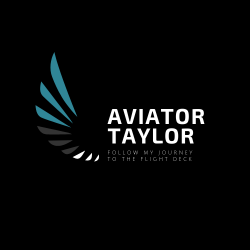 Aviator Taylor – Follow my journey to the flight deck. Follow my journey to the flight deck. How to become an airline pilot! What can I do to prepare for ground school? 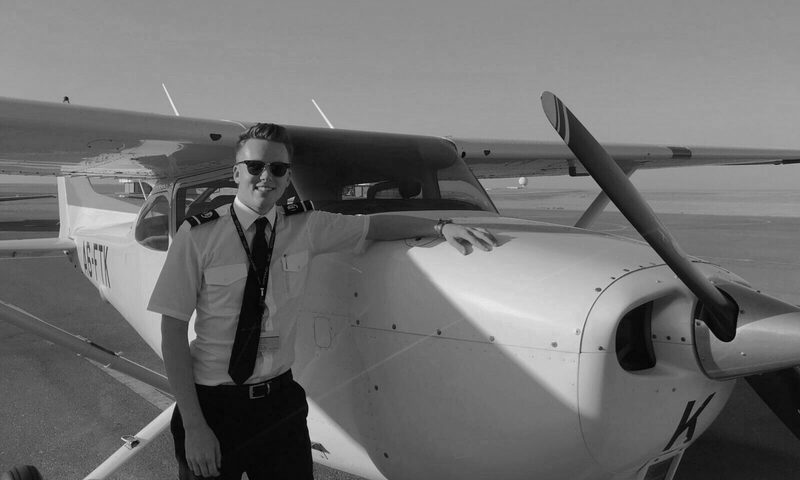 I’m Taylor Stewart, a 19 year old Trainee Commercial Airline Pilot currently studying the EASA (f)ATPL course at L3 Commercial Training Solutions combined with Middlesex University’s BSc Professional Aviation Pilot Practise degree. The aim of this blog is to inspire a wider community, as well as allowing me to document my experiences throughout training and hopefully in the not so distant future, my transition from cadet to First Officer. I am currently living in Abu Dhabi having begun my flight training with Etihad Aviation Training and now ground school is over and those 14 gruelling exams are out the way, I have more time to dedicate to a blog. I will slowly be adding content, so if you’re interested in becoming a pilot or want to know more, give this blog a follow or sign up with your email below and watch out for future updates. Feel free to add me on social media, the links are in included in the menu at the top of this page! Follow my journey to the flight deck by email! Enter your email address to follow Aviator Taylor and receive notifications of new posts by email.